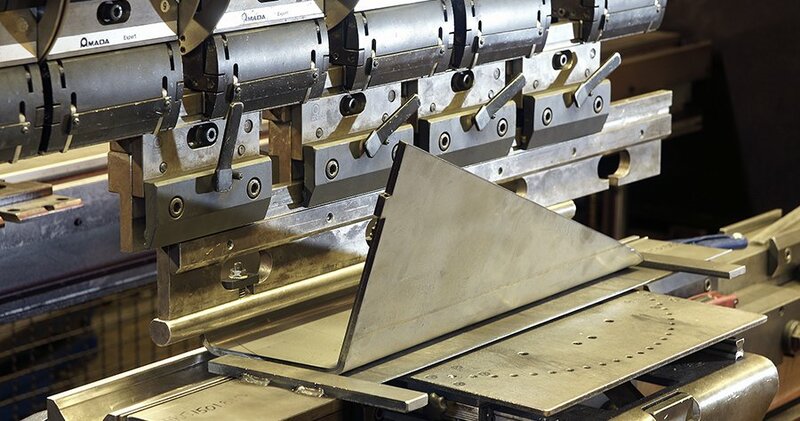 Be-Ge Plåtindustri AB manufactures sheet metal components up to 25 mm thick plate in small and medium series. The broad expertise of our staff and the breadth of our machinery, we tailor the customer optimal products with regard to function and price. 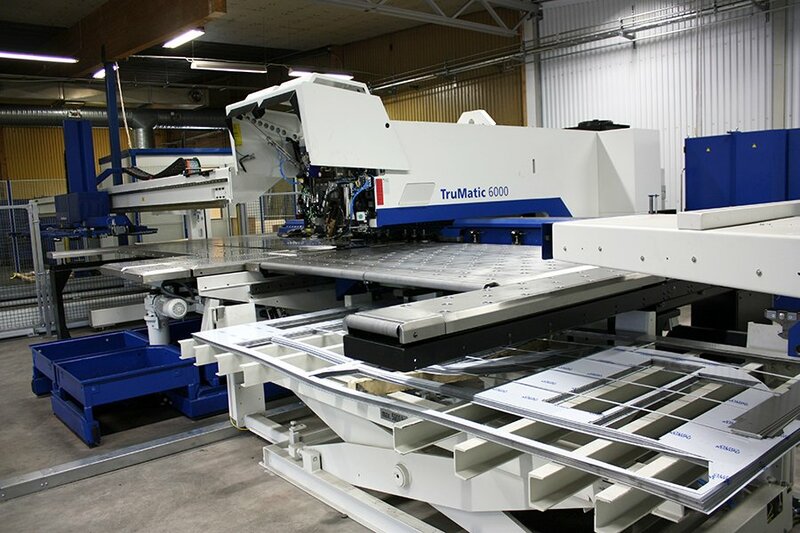 Be-Ge Plåtindustri AB can offer a contemporary topic section consisting of three laser cutting machines, one with integrated punching device called a combination machine. 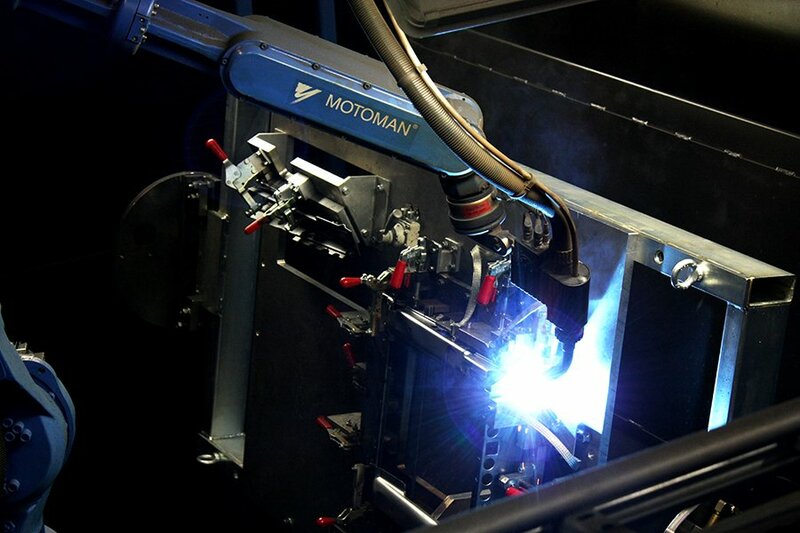 Be-Ge Plåtindustri AB uses bending which means that we use brakes that can bend long slabs. 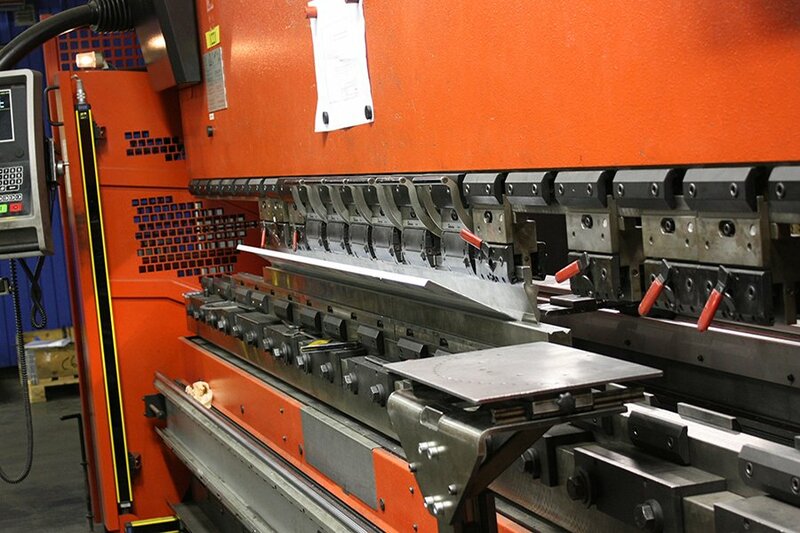 Be-Ge Plåtindustri AB uses rolling and roll forming in their production of cones and mantles. This production is a process that we are relatively alone. 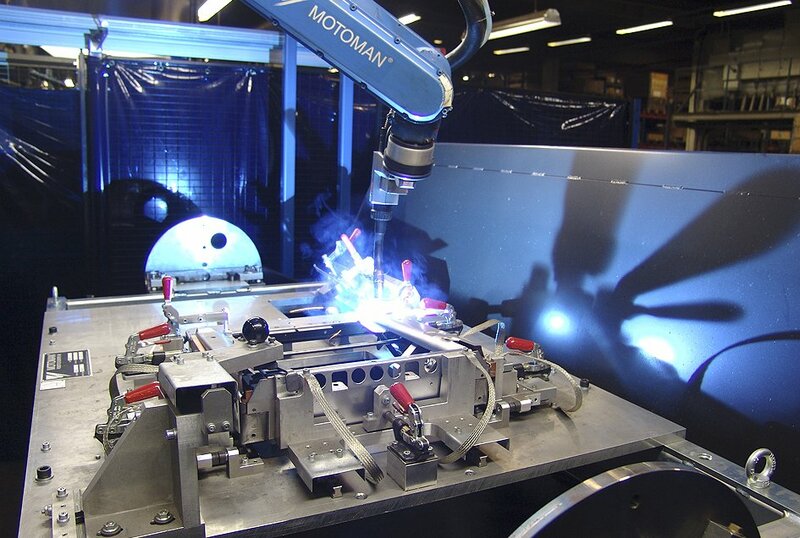 Be-Ge Plåtindustri AB performs robotic welding, where there are over four robot cells which provide the opportunity to further be able to weld meters long parts. 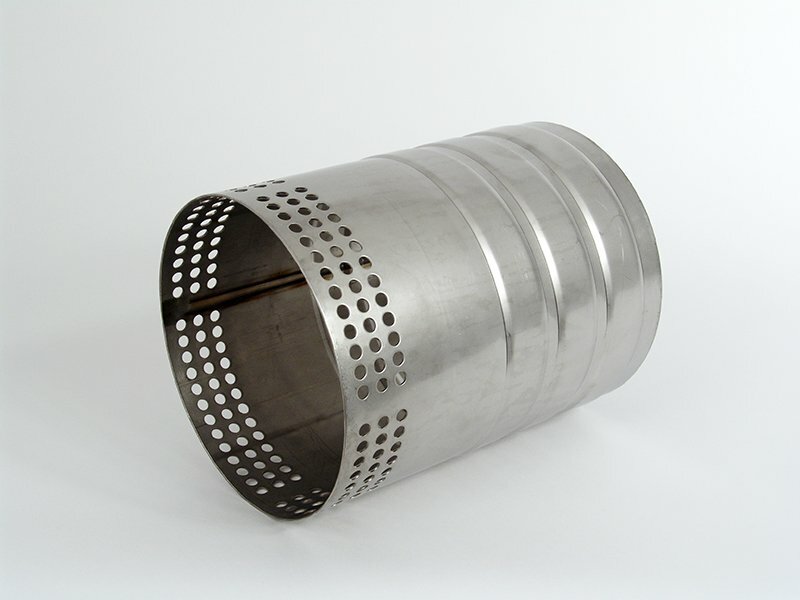 Be-Ge Plåtindustri AB has extensive expertise and experience in welding. 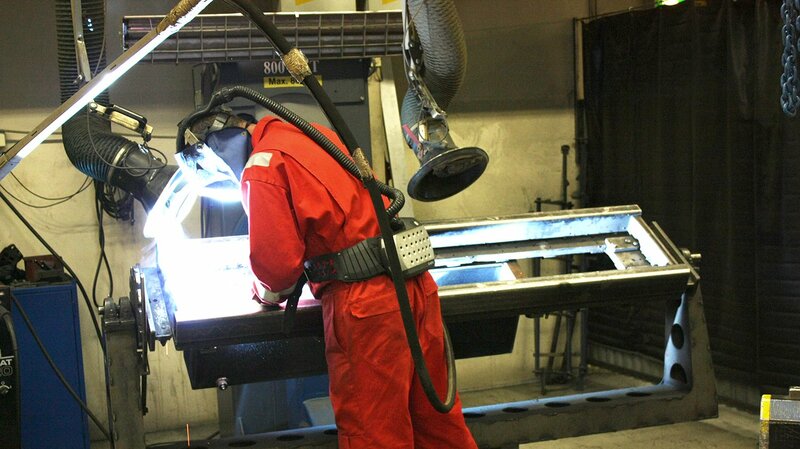 Our staff is licensed to also be able to weld the pressure vessel. Be-Ge Plåtindustri AB also perform installation and assembly of different components based on customer needs. The Be-Ge Group is a family-owned group of companies with operations in Sweden, Denmark, United Kingdom, Lithuania, The Netherlands, Germany and Belgium. The Group comprises of several business areas such as Be-Ge Seating division, Be-Ge Component Division and Be-Ge Vehicle Division. 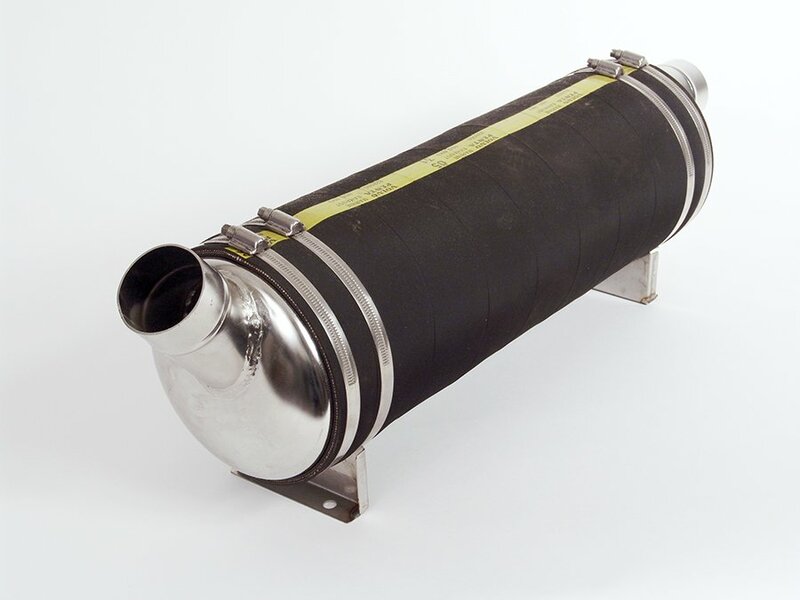 Be-Ge Plåtindustri AB can help you as a customer to find the solutions that fits your needs. Together we can find the right solution for you as a customer. We are third party certified by Intertek to ISO 9001 and Inspektas ISO 3834-2. Click here to read more. We are third party certified by Intertek ISO 14001. Click here to read more. 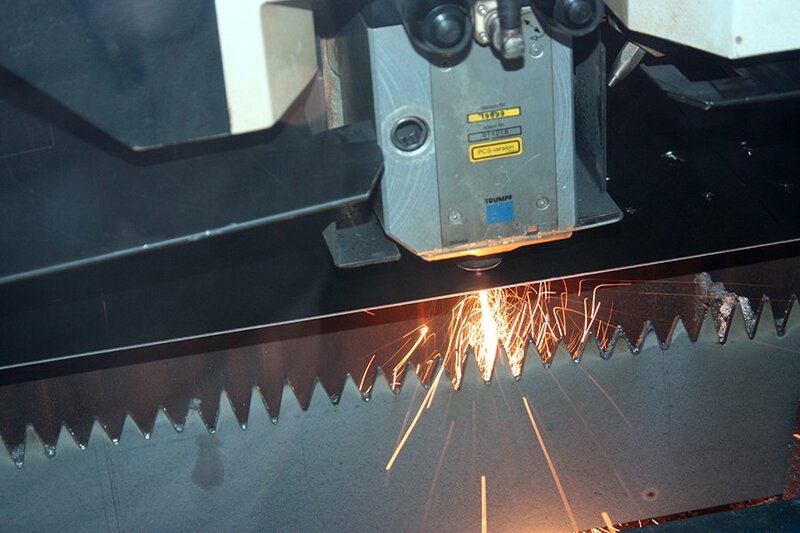 Did you know that we also have our own fixture manufacturing? Elmia 2018, thank you visitors! Visit us at Elmia Subcontractor 2018!